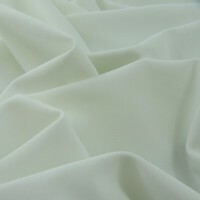 The milliskin matte nylon tricot spandex has 4-way stretch and supreme durability of nylon spandex with a matte finish. 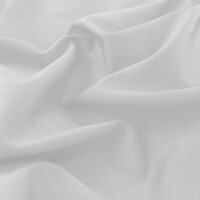 Milliskin spandex is a kind of material that is frequently used to make leotards and tights for dancers and acrobats and anyone who needs extreme flexibility and comfort in the clothing they are wearing when performing. 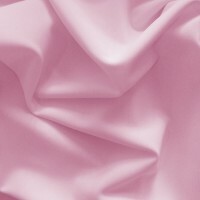 It is also an excellent material for bathing suits. 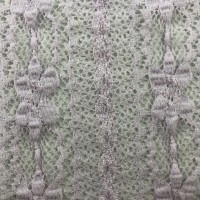 With 20% spandex for extra flexibility, this elastic fabric withstands hundreds of washings and can stand up to even the toughest wear and tear. 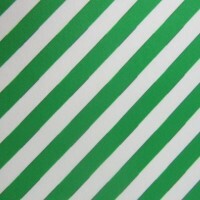 This fabric is also ideal for workout attire. 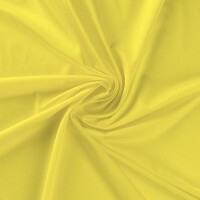 This fabric is available in 95 colors. 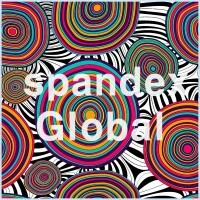 The milliskin shiny nylon tricot spandex has 4-way stretch and supreme durability of nylon spandex with a shiny finish. 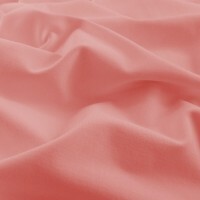 Milliskin spandex is a kind of material that is frequently used to make leotards and tights for dancers and acrobats and anyone who needs extreme flexibility and comfort in the clothing they are wearing when performing. 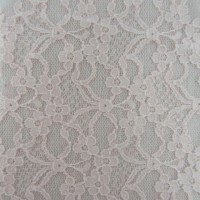 It is also an excellent material for bathing suits. With 20% spandex for extra flexibility, this elastic fabric withstands hundreds of washings and can stand up to even the toughest wear and tear. This fabric is also ideal for workout attire. 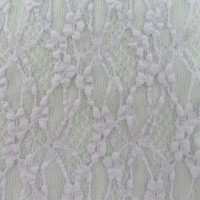 This fabric is available in 60 colors.